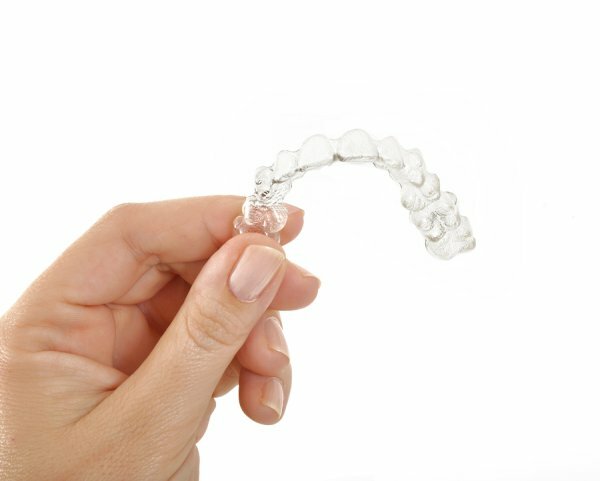 Just as the name suggests, Invisalign aligners are clear, which makes them almost impossible to detect as they sit on your teeth. Unlike metal braces, Invisalign aligners improve your smile in a subtle way. This makes Invisalign the teeth-straightening treatment of choice for many adolescents and adults. Invisalign aligners are easy to remove, which means you can take them out as needed. 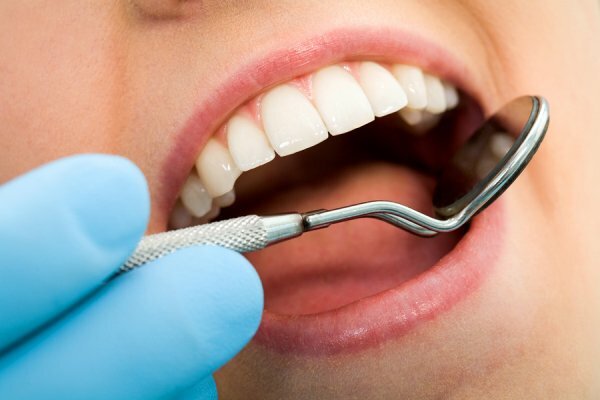 Other teeth-straightening options are fixed onto the teeth throughout the duration of the treatment period. You can remove the aligners to eat so you do not have to give up your favorite foods while you straighten your teeth. You can also maintain your oral hygiene routine so your teeth are straight, clean, and healthy when you finish the treatment period. Invisalign is becoming more popular than ever because it offers an effective way to straighten the teeth and correct issues with spacing or crooked teeth. Your dentist will give you a thorough exam before you start your Invisalign treatment to see where your teeth are now and where they need to be. You will then get a custom set of aligners that are designed to shift your teeth into their correct position. Most people get a new set of aligners every two weeks until the teeth are in the proper position. If you are ready to improve your smile, Glenwood Premier Dental can help. With an upcoming Invisalign Day on May 14th, our team is committed to helping our patients get straighter, more attractive teeth with this simple and convenient teeth-straightening option. 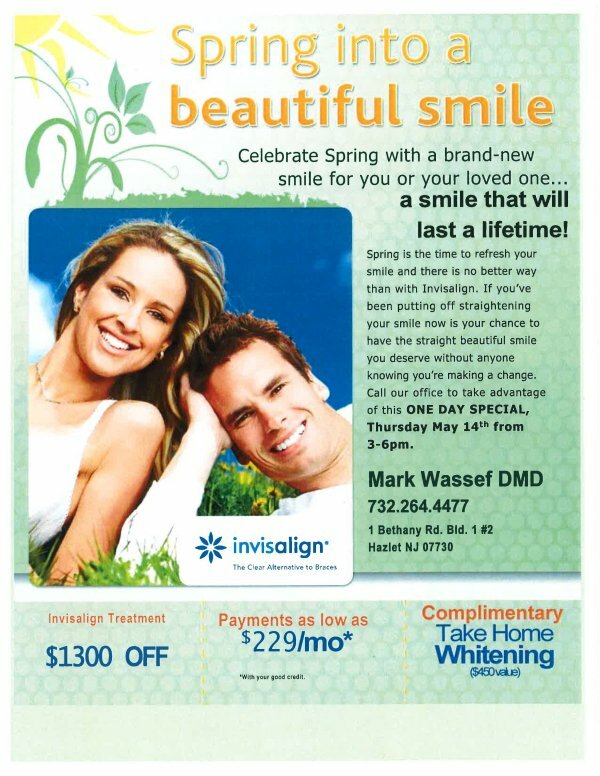 Visit our website or call (732) 847-9224 to schedule a consultation for Invisalign aligners.